Warner Bros have unveiled the first trailer for new show Castle Rock. 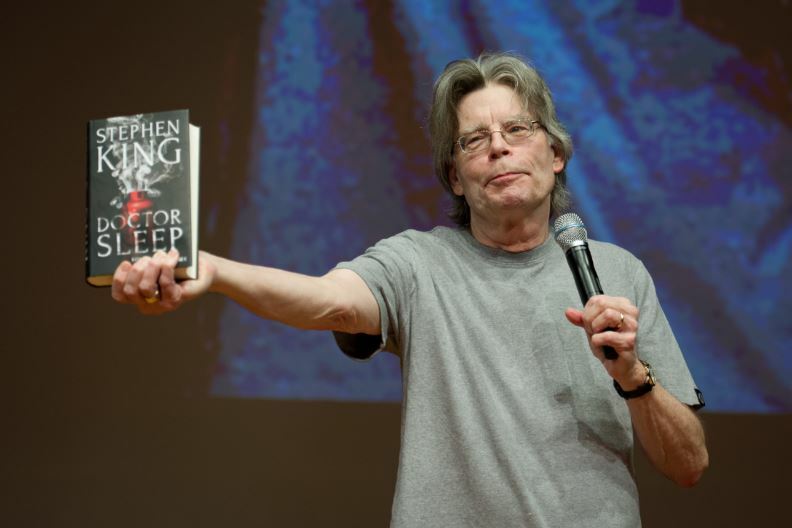 The ten-episode series will adapt and draw on several of Stephen King’s books and their characters. 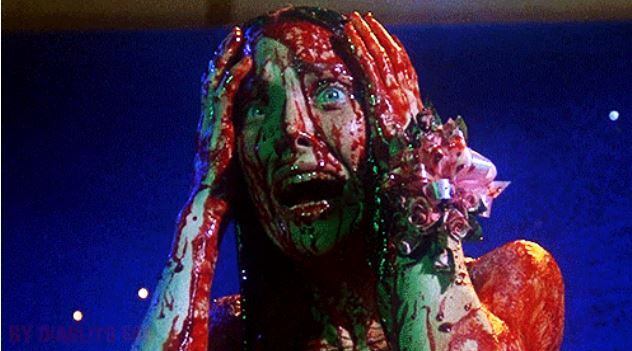 Be prepared to see re-imaginings of all the classics, from Carrie and The Shawkshank Redemption, to IT. Yep, you won’t have to wait until the sequel to get your fix of Pennywise. The anthology will weave together characters and themes from those novels that use the Castle Rock location. Each season will follow a different set of characters and story lines while interjecting themes and specific characters from previous seasons. Castle Rock, the fictional location in Maine, is the setting for many of King’s most notable works, including Cujo, The Dead Zone, Pet Semetary, Gerald’s Game and IT. The series will be helmed by J.J Abrams of The Force Awakens fame. 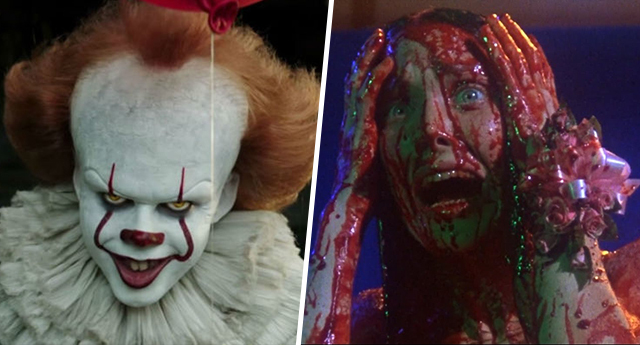 The trailer shows Sissy Spacek, who portrayed Carrie back in 1976 and Bill Skarsgård who reminagined Pennywise in IT. It was recently announced that two Stephen King novels are getting reboots. I keep them all with me, and if somebody asks me about a character or a piece of plot from the books, I’m never in a position — and I bet James Patterson would be in this position — where I’d have to say: “Oh, gee, I don’t remember that at all. It was so long ago!” I remember them all. 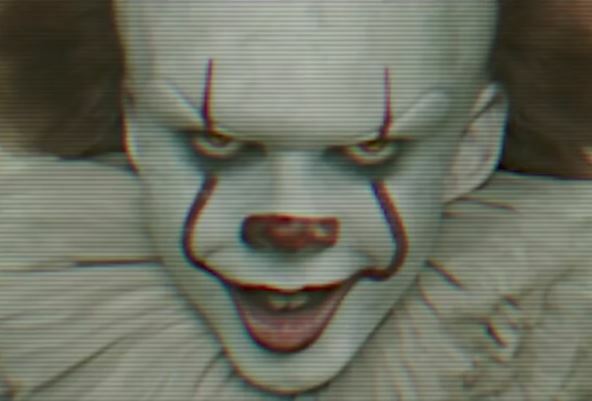 New Line Cinema and Warner Bros. announced the sequel to IT will hit theatres, including IMAX locations, on September 6, 2019. Keep doing you, Steve lad.